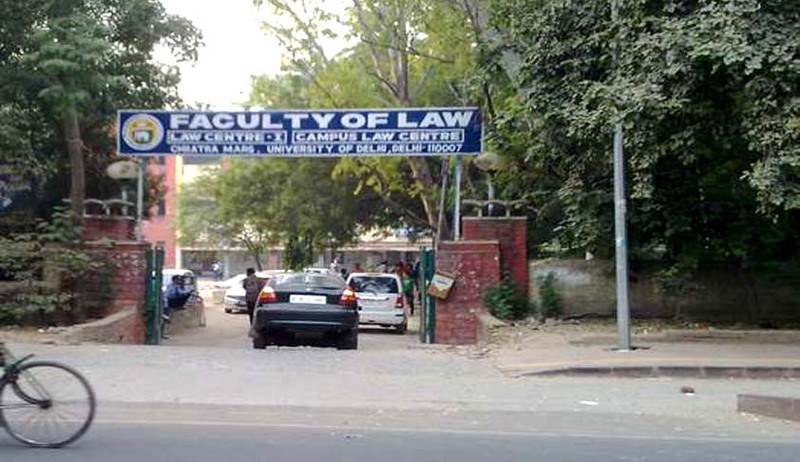 The Bar Council of India has submitted its inspection report of the three Law centres in the Delhi University, recommending the closure of the three centres, in view of the unsatisfactory infrastructure and faculty. The Inspection committee comprised on seven members, headed by retired Rajasthan High Court Judge V S Dave, and included Vice-Chancellor of National Law University Ranbir Singh, Director of Indian Law Institute Manoj Kumar Sinha, and members of the BCI and Delhi Bar Council. The Committee had submitted its report to the High Court in November and was provided to the Delhi University and Law Faculty officials recently. “We are of the view that the Campus Law Centre should be closed down, but seeing the career of the students as well as the reputation of the university, a lenient view may be taken,” the report for the three Centres said in the conclusion. The number of students enrolled was also found to be “far more than required” as per the UGC and BCI rules. Further, the Committee noted that the basic subjects such as moot court and professional ethics were not being taught in the college. Bar Council of India (BCI) had decided to derecognize DU’s law course taught at its three centres, namely Campus Law Centre, Law Centre ­1 and Law Centre ­2. This meant that students admitted in these centres from 2011-12 onwards won’t be eligible to be enrolled as advocates and can’t practice. An application for affiliation and inspection under the Legal Education Rules to the Bar Council of India was sent by DU to the BCI in October. Read the LiveLaw story here. Consequently, DU had decided in January to shift its law faculty out of its 90 years old campus. Read the LiveLaw story here. You may read more news about the issue here.